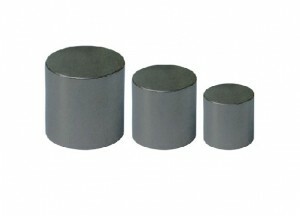 Neodymium magnets, also known as NdFeB magnets or Neo magnets are the strongest and most affordable type of rare earth permanent magnet. 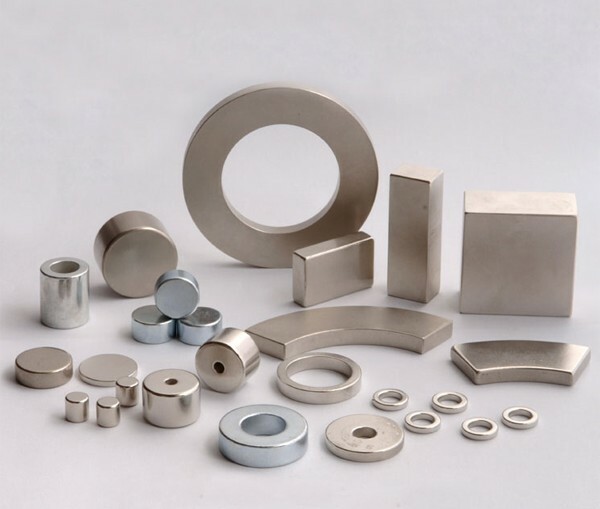 They have the high remanence, high coercive, high energy product & high performance ratio which make neodymium magnets have been replacing Alnico and ferrite magnets in many applications where requiring powerful magnets. 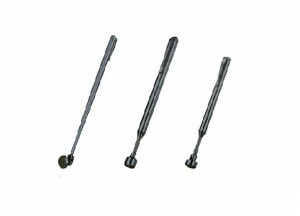 Their greater strength allows smaller and lighter magnets to be used for a given application. 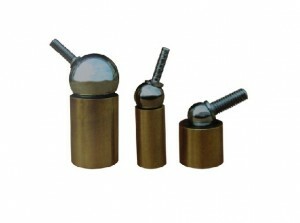 So the neodymium magnets are also called ‘the king of magnet’. 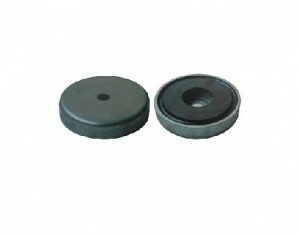 The main composition of Neodymium magnets is Nd2Fe14B, is easy to corrosion. 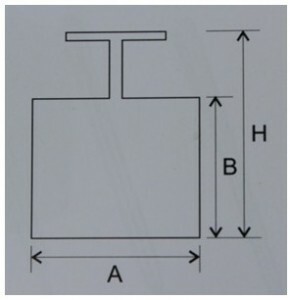 In particular, corrosion along grain boundaries may cause deterioration of a sintered magnet. So, in order to protect neodymium magnet, we supply protective surface treatments such as gold, nickel, zinc, epoxy and so on.